You need a backup and disaster recovery plan for your essential data in case of an emergency, and we’ve got you covered at both our Boston colocation data center and Dallas colocation data center. With our remote backup services, your data is replicated to both of our data centers and can be recovered at the file-level in the event of a disaster – big or small. At LightWave Networks, our remote backup and online backup solutions are all categorized under the umbrella term – cloud backup services. We offer offsite cloud backup services in Boston, Massachusetts and Dallas, Texas from our secure Tier III data centers located in those two cities. 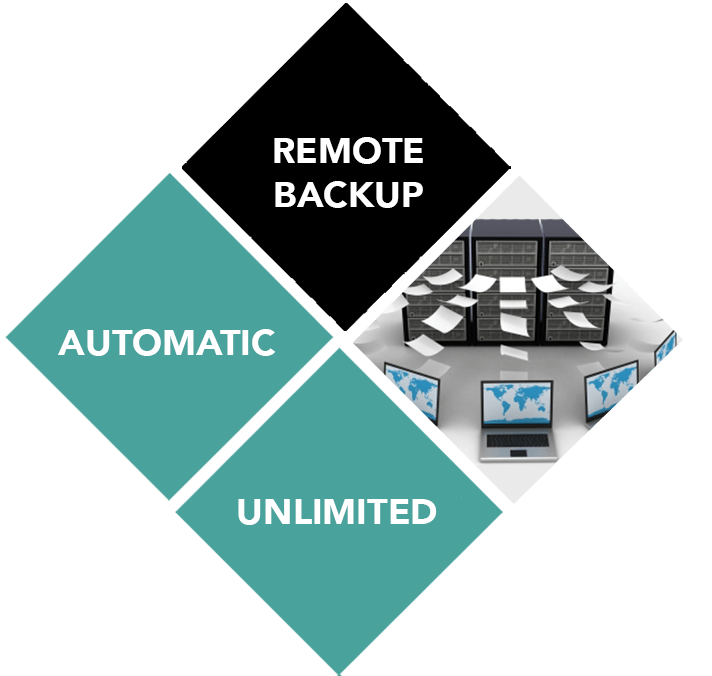 Remote backup, also known as online backup or cloud backup, is a service that provides businesses with a system to backup, store, and recover their data and computer files. A copy of their data is sent over a proprietary or public network to off-site servers in both our colocation data centers. Once our backup process copies your data and stores it on our secure storage system, you have easy access to your backed-up data should you ever need to recover it in the case of emergency. At LightWave Networks, we offer convenient managed backup and recovery plan services. Scalability: The cloud scalable, therefore growing data volume is easily accommodated and backed up in the cloud. Reliability: Off-site remote backup offers the best protection and reliability compared to other backup and disaster recovery plan services. With easy access, your company can find files and restore lost data anywhere and at any time. Manageable: With LightWave Networks taking on all necessary backup, storage, and recovery tasks, managing cloud backups is simpler for your company. Automatic: With cloud backup services, your company’s computer files and data are backed up to the cloud and our data centers automatically and continuously, as long as there’s an Internet connection. Reduced Cost: Online backup services are typically more affordable than other backup strategies. Our remote backup plans start as low as $15 per month, with every plan tailored to fit your needs. At LightWave Networks, our cloud backup services can be customized to meet the needs of any business, regardless of size. We provide remote backup solutions for small businesses and medium-sized business, but we also provide managed backup solutions to Fortune 500 companies. From our Tier III colocation data centers, we provide online backup for businesses in Boston, Dallas, and across the country. With data centers in Boston, Massachusetts and Dallas, Texas, our remote backup services are a smart investment for any growing business that needs to stay connected. Contact us today for your remote backup solution.